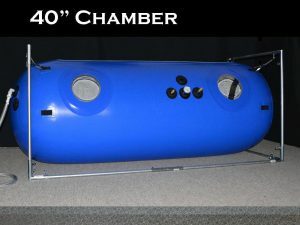 Newtowne Hyperbarics has been designing and manufacturing mild hyperbaric chambers since 2001. 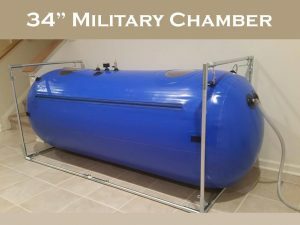 All mild hyperbaric chambers are manufactured completely at their facilities in Maryland, USA. Nothing is farmed out so you get the best quality at the very best prices. Never any skimping. Never paying out to any middle man. You always save on the most well-built, premium designed chambers. 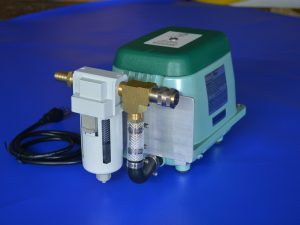 Your chamber will be the highest quality medical grade materials available. 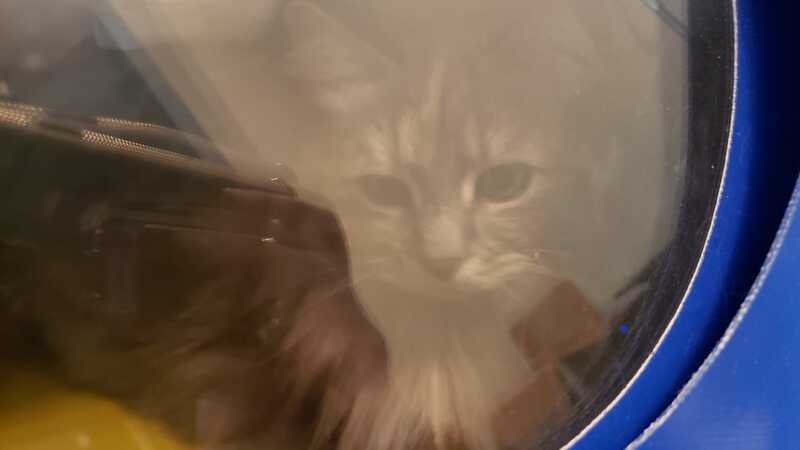 Newtowne’s mild hyperbaric chambers offer superior quality and safety at an affordable price! ♦ Top or Side entry on all chambers – you choose! 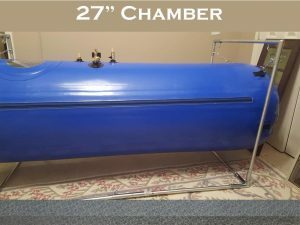 ♦ Frame and Mattress included with all chambers. NEWTOWNE BENEFITS: WHY BUY NEWTOWNE? Newtowne is the only mild hyperbaric chamber manufacturer to offer 3 different models and has the ability to produce custom chambers.